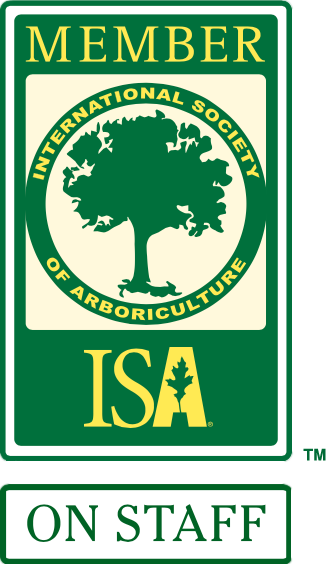 Many municipalities now require An Arborist Report to accompany many applications. These include reports outlining proposed tree work within stream, slope or covenant protection areas, work proposed to oversize trees, or tree removal/retention outlines and site supervision reports for property development or construction permits. If you have concerns over the safety or health of your trees, a Burley Boys Certified Arborist will visit your property, assess the trees, and provide you with a report of their findings and recommendations. The outcome will be flourishing trees, hedges and safe surroundings for your property’s occupants. A Burley Boys Certified Arborist will work with you to outline short & long term arbor care plans for your property’s trees & hedges, including pruning, removals, planting & general care and maintenance. When storms or accidents cause entire trees or significant portions thereof to collapse, an arborist can assist in assessing the safest way to clear the fallen limbs while minimizing the likelihood of any further damage. An Air-Spade is a tool used to carefully expose roots of trees without causing damage, as might occur with a traditional machine, such as an excavator. A Burley Boys Certified Arborist may use an Air-Spade to conduct exploratory digging to examine the root systems of trees, to prepare trenches for the aeration, fertilization & mulching of trees, or to expose roots for pruning prior to grade changes on construction sites. Tree removal is discouraged wherever possible in favour of trimming to control growth . However, in some cases, there are no alternatives, and an Arborist may recommend removal such as if the tree is dead, dying, hazardous, or causing irreparable damage to buildings or services. Yes, arborists know as much about hedges as they do about trees. If your hedges are not growing well, or if they are just in need of trimming, it may be time to call an arborist. An arborist can determine if and when pruning is necessary in order to maintain or improve the health, appearance, or safety of the tree or it’s surroundings. For one, Arborist Services, especially with trees, can increase property values as much as 20 percent. And, for example, if you plant a tree today on the west side of your home, in 5 years your energy bills should be 3% less. In 15 years the savings will be nearly 12%. With so much at risk, why trust your valuable trees to anyone but a certified arborist? 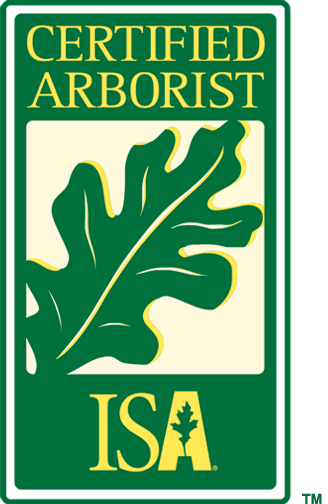 A certified arborist is a trained professional in tree care. Arborists are qualified to assess the health of a tree and determine if, when, and what portions of a tree should be trimmed in order to maintain the tree’s health, beauty, and the safety of the surrounding environment. Permits are often required before removing or even cutting certain species of trees. 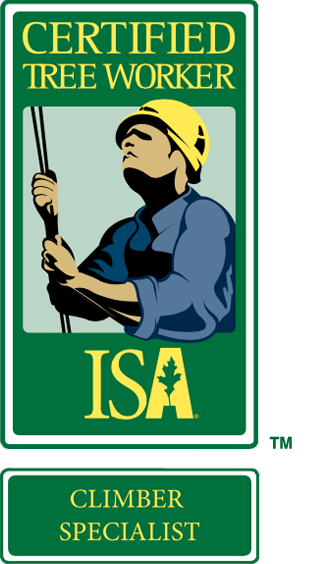 Arborists local to the area are familiar with the laws, and are authorized to prepare the necessary paperwork required before obtaining a permit. Arborists have the proper equipment to perform tree work safely, and the experience to ensure the job is well done. 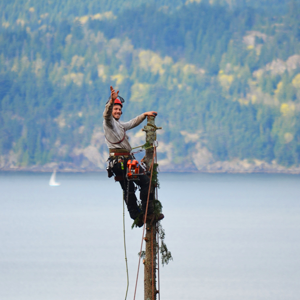 Most arborists carry the necessary insurance to cover anything that may go wrong. If you hire an uninsured worker and any damages occur, you are responsible for repair or replacement.